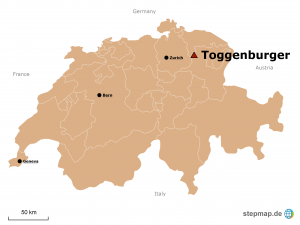 The pre-alpine rolling hills and rich meadows of the Toggenburg are not just a tourist magnet, they are also excellent grazing grounds. 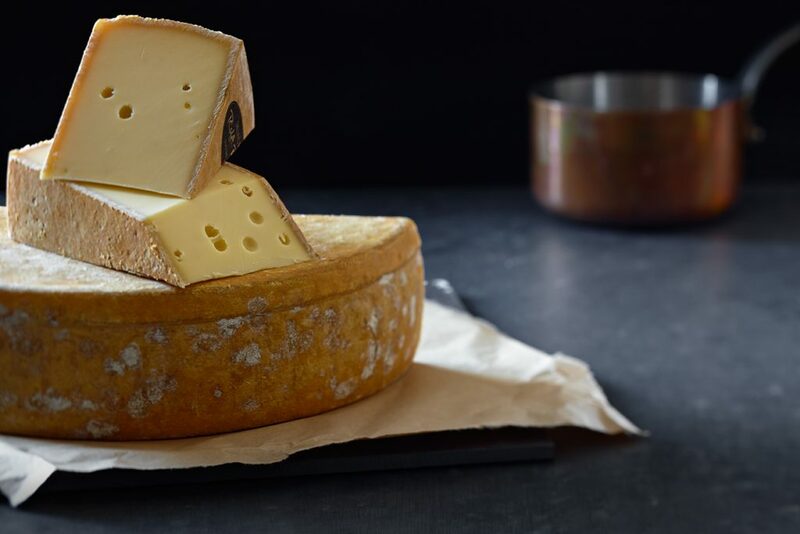 This raw milk cheese is related to the often better known Appenzeller but has its own distinct floral aroma. This cheese conveys lovely floral notes with high tones of fennel and star anise. The palate is creamy, with a line of saltiness that runs through the cheese. It’s another example of Rolf Beeler’s talent − finding the best cheese and maturing it to perfection. Beverage match* Dry whites from the Jura region in France. Try the 2007 Tissot Savagnin. * Beverage match provided by Lisa Jenkins, Sommelier of the European restaurant.